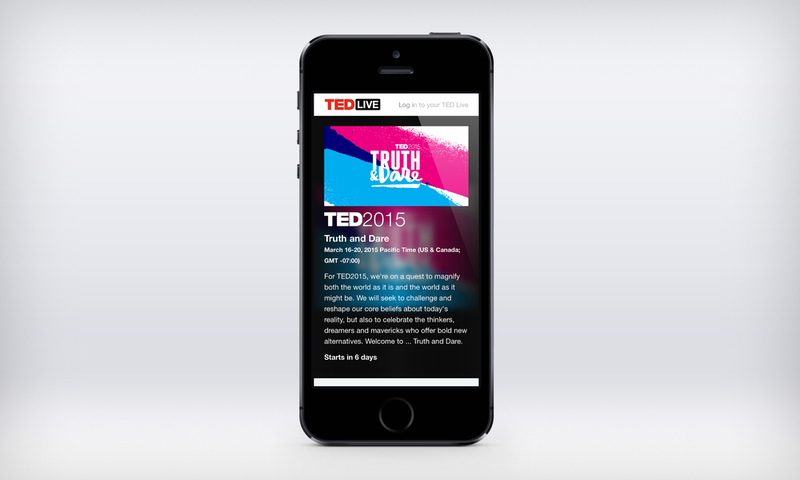 Description: Concept, UX and design of The Audacious Project, TED’s groundbreaking initiative to connect innovative ideas in need of support with financial backers ranging from individuals to major organizations. 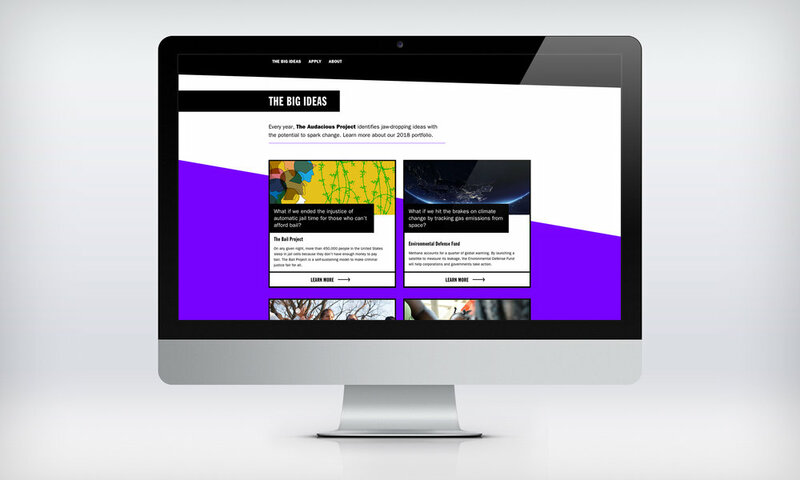 The Audacious Project asks, “How can nonprofits, social entrepreneurs and individuals join forces to impact the future?” For obvious reasons, the design needed to be as bold and—yes—audacious as the initiative itself. Partners: TED Tech team, including Elizabeth Nicholas (UI), Vince Speelman (front-end dev), and Kate May (copy). Description: The iPhone companion to Sue Doku for iPad, a fast, elegant sudoku app with minimalist design. 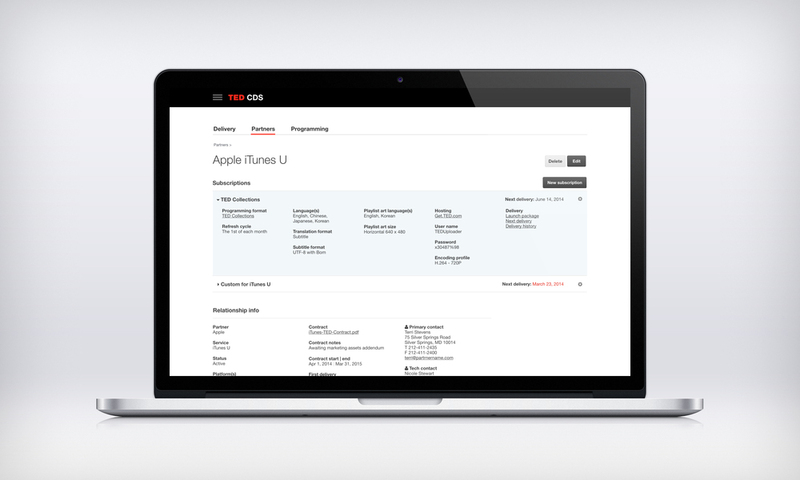 Description: The redesign of TED's public website (TED.com); my particular focus is the “people experience,” including user onboarding, profiles and profile browsing, account settings, and dashboard. 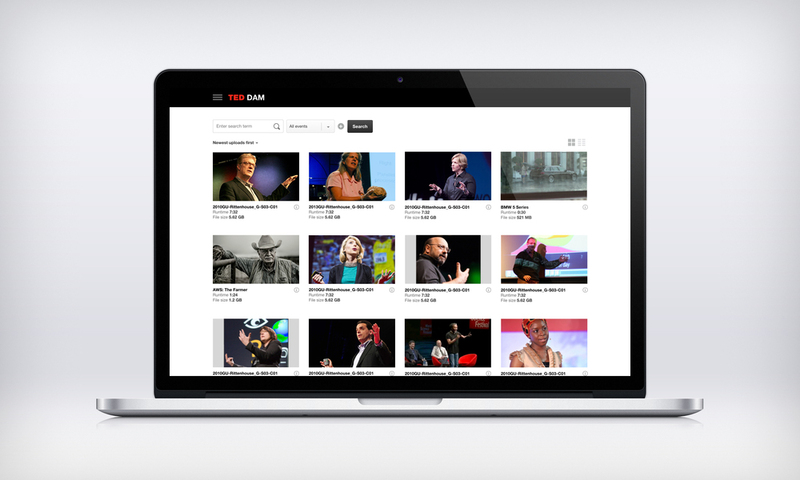 Description: A wide variety of internal tools to support TED’s mission, including Hoover (an on-site video ingest tool); DAM (digital asset management system); CDS (content delivery system); Page-Builder (state page content publishing and media management tool); and Inside / Top 3 (internal resources and project tracking tools). Description: A fast, elegant sudoku app for iPad with a unique floating keypad for fast entry and minimalist deisgn. Description: A website that collects the last tweets of famous and infamous people. Description: The first MTA-approved Windows 8 subway app. Description: An diet app with a unique approach, allowing users to simply rate each meal on a scale from unhealthy to unhealthy, and track their eating habits over time; includes helpful eating hints. Description: An app designed to help parents and caregivers understand whether their child might be showing signs of autism; includes helpful tips and resources, and allows users to share results with their pediatricians. Description: A single-screen, powerful music search engine for one of the premier providers of custom music for television and film.